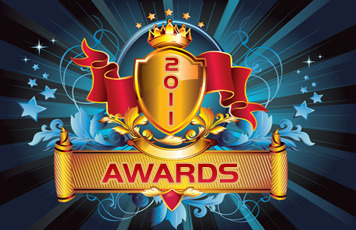 To celebrate what was again a very busy year in the online gambling world, Gamblingkingz.com has announced the winners of their 2011 Online Gambling Awards. "Every year in online gambling is brings innovation, excitement and controversy and 2011 was no different. 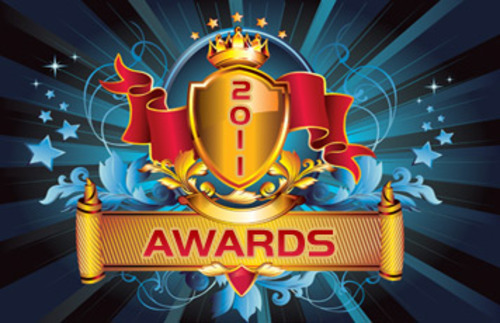 Picking the winners of our annual awards seems to become more difficult each year," said Ryan D, Editor at Gamblingkingz.com. The winners have been chosen in the categories of Best Casino, Best Bookmaker, Best Slots Casino and Best Game. These are are listed below including honourable mentions in each category. Mr Green is a NetEnt powered casino that was founded in 2007 by three Scandinavian entrepreneurs. Refreshingly witty branding, great games and lucrative promotions made the winner of our 2011 Best Online Casino award Mr Green Casino. Unibet has improved its products and services significantly over 2011 and the usability ion their betting interface, wide variety of markets, great service and leading edge live betting application are real differentiators. All Slots Casino wins this award for the third year running because they know what slots players want and continue to improve their product. You can win a 3D TV in the Gamblingkingz.com exclusive monthly TV Raffle, sponsored by All Slots. Honourable mention: Mega Fortune from NetEnt. Gamblingkingz.com is a UK-based online gambling guide. They offer free deposit insurance up to £1000 for all the casinos they recommend. GamblingKingz.com is an eCOGRA approved gambling portal. The site offers a comprehensive new service, in-depth industry comment, and review of hundreds of casino including Microgaming Casinos. This press release was distributed by ResponseSource Press Release Wire on behalf of Gambling Kingz in the following categories: Entertainment & Arts, for more information visit https://pressreleasewire.responsesource.com/about.